Winners must email Sue at sue@suebleiweiss.com with their full name, flickr name and mailing address by 4/9/12 in order to claim their prize. Winners must email Sue at sue@suebleiweiss.com with their full name, flickr name and mailing address by 4/9/12 in order to claim their prize. Prizes not claimed by 4/9/12 are forfeited. Thank you to everyone who posted photos in the flickr group and congratulations to all the winners! The other night I opened up a Fortune Cookie after eating some yummy Chinese food with my family. It read: 'Focus on the color purple this week to bring you good luck." My 10 year old son immediately said I needed to use purple in my artwork. Who was I to argue my destiny? 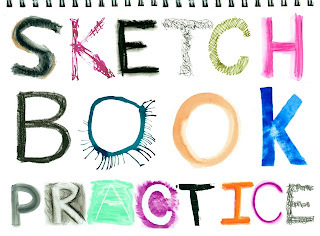 Check out these opportunities to learn from your favorite Sketchbook Challenge artists. We keep our commercial presence to one monthly post so that we can share other opportunities to take workshops, purchase art or enjoy other offerings from all of us. Check out our workshops and books. 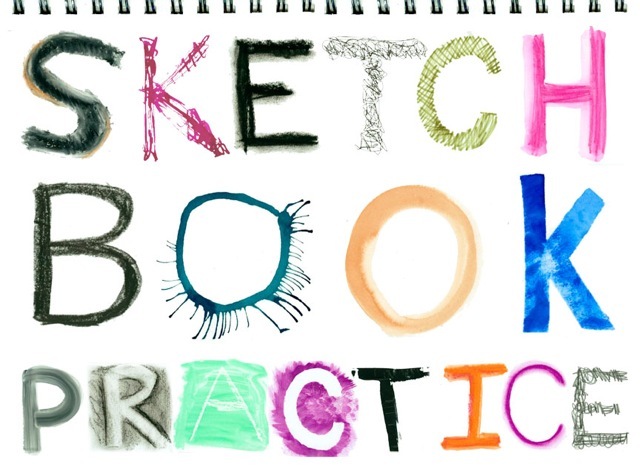 Thank you for being a part of the Sketchbook Challenge! It's an honor to share this journey with you. --is a herd of 21 artists, corralled by Connie Hozvicka of Dirty Footprints Studio. --runs from April 2012 - December 2012. Here is the post describing my Taming the Critic class. Registration runs from now until October. Set your roosters to crow and tell your friends! Use the icon on my sidebar to sign up (it will take you to Connie's blog). 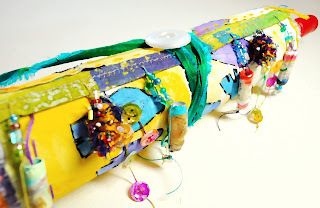 In this workshop you’ll transform ordinary kitchen foil into a gorgeous coptic stitch book that lays flat when opened. You’ll spend the first part of the day creating the covers for your book and then after a short break for lunch you’ll assemble your book using a single needle coptic stitch technique. More info on the Ink About It site. I'll be teaching four workshops at CREATE this year. The different classes will cover carving and printing with lino blocks, Thermofax screens with mixed media, Liquid Sketching, and a journaling class that incorporates many mediums and technigues. You can find all of my classes here. June 2012 Still Pursuing Portraits-Artful Gathering Online Art RetreatPursuing Portraits, was the first of this series of workshops by Pam, and now you can join her for the continuation of this class where Pam moves from cute and stylized faces to more realistic portraits. This workshop will cover creating front, side and ¾ view portrait sketching using various techniques for shading. This class is brand new, and will benefit both those who took Pam's first workshop and those who did not. More info here. 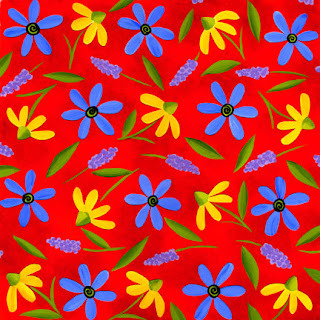 October 27th-November 3rd 2012 Art at the Speed of Life in Cortona Italy with Americana Tuscana! Creating Art at the Speed of Life is about more than just creating art; it’s about finding the creative spirit that dwells within and feeding it on a daily basis. 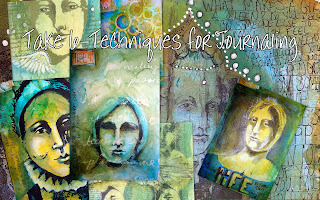 By incorporating daily sketching into our itinerary and expanding on it while we take field trips, feast on Italian foods and wine, and even learn something about Italian cooking, we will explore many mixed media techniques and mediums that both make art journaling exciting and doable! I’ve chosen one of my favorite journals to be our constant companion on this epic journey and it will provide us both a place to sketch and play with mixed media as we explore Tuscana, Italy. More info here. 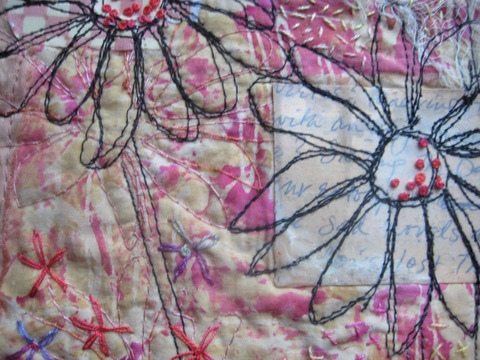 Create a fabulous, unique art quilt from your cloth scraps. 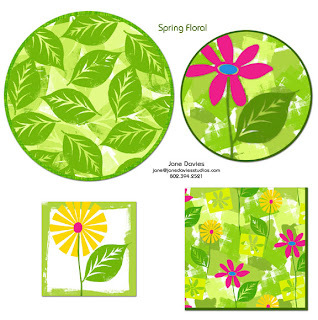 Jane's Recycled Circles is a layered project that requires you to be spontaneous and creative, in this guided, yet totally one of a kind artwork. Each student's work will look very, very different, even though we're all doing the same step-by-step process. The class is especially great for beginners, as you just can't go wrong! 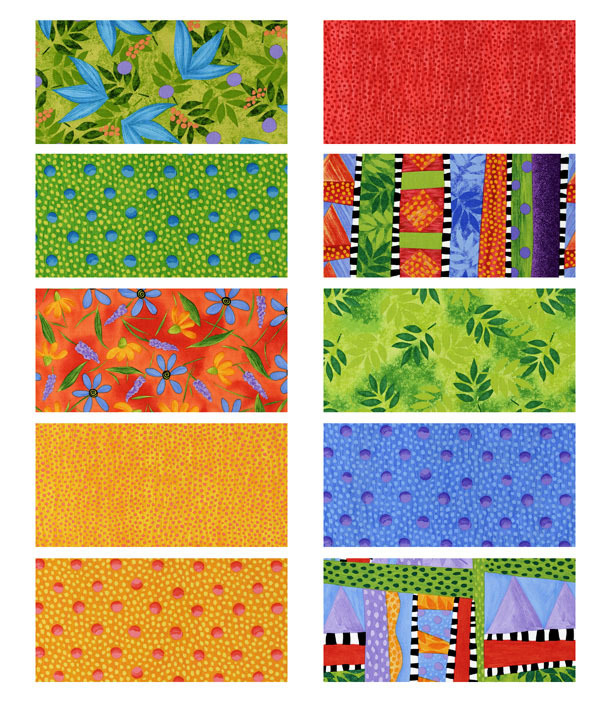 Also, it's a great introduction to art quilting for more traditional quilters. And, the technique is translatable to larger work, collaborative projects or mixed media with paper. More info here. 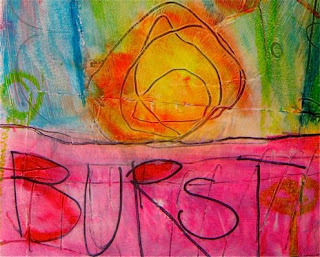 Sketching & Watercolor; Recycled Circles; Free Spirited Free Motion; Sketch & Stitch/ CREATE mixed media retreat in Irvine California. More info here. 2012 STITCHED Online Video Workshops. Over 20 projects with full video tutorials. Work all year, take as many as you'd like for one fee. More info here. October 2012 ART CAMP FOR WOMEN in beautiful Colorado. Join me, Carla Sonheim and other artists at an all inclusive art vacation retreat. We'll study self portraits and take in fresh mountain air with other creative spirits. Gourmet food and wine every day. More info here. Six Wednesdays starting April 4, Text and Image: Telling Stories in Collage, online workshop. More info here. Did you ever want to express yourself in words and images to make beautifully expressive collage? In this workshop we will explore the power of image-word relationships by pushing beyond traditional “illustrated text” or “photo with caption” formats into a world of complex layers of meaning, exciting surprises, and personal expression. For my live workshops in the month of April, see my Workshop Schedule. Collage Journeys in Vermont is August 14 - 18. It is time to think about those summer art retreats. This year my . We'll be focusing on the foundations of abstract composition, painting loads of our own papers, and doing at least one collage marathon. Rupert, Vermont is the perfect place to relax, rejuvenate, and focus on your creativity. An afternoon playing with Lyric's favorite tool! Learn to create images, edit them and make a thermofax screen then use them to print on cloth or paper. More info here. Hop on over to QuiltUniversity.com and sign up for an affordable and informative class, playing with improvisational and thermofax screen printing from the comfort of your own home. More info here. 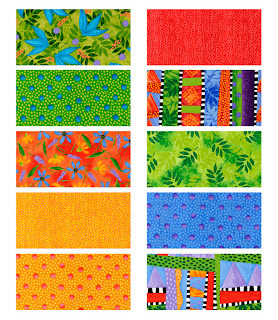 Abstract-a-licious (6 hr class) More info here. Jane LaFazio here. Here's the start of a page in my journal chronicling the growth in my garden this month. 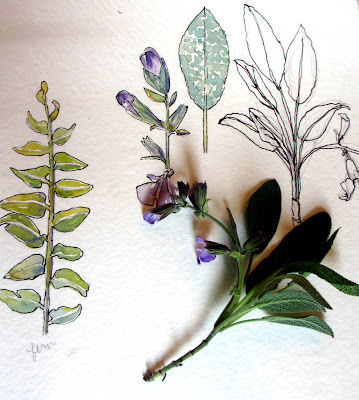 Blooming sage, ferns and more. I'll post the finished page when it's done! Susan Sorrell-During the Winter months, I took a road trip to Biltmore House to take photos in their hot house. Biltmore is a huge estate in Asheville, NC that was built by George Vanderbilt in 1895. It has around 8,000 acres of land surrounding the house and it a wonderful place to explore during all seasons. In addition to keeping a sketchbook of images, a lot of times I use my camera for a photo book to get inspirations. 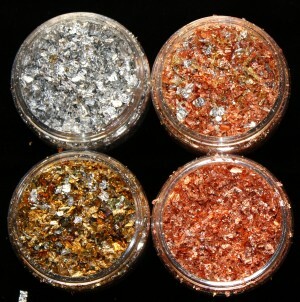 Using these photos, I might make rubber stamp designs, drawings, paintings or fiber pieces. One plant that caught my eye was this one with the pinkish buds. I forgot to write the name down, so next road trip I will have to remember and take notes. I love the close up shot of this plant and thought it would make and interesting embroidery. Since I seem to be doing more embroidery and encaustics, I decided to make some sketches of some of the other leaves and plants I might consider using in some future pieces. Here are 2 line drawings that will make cool encaustic subjects for a group show I am doing in 2013. I find it is easy to make quick line drawings and then go back and look at the photos if I need more details. I have to remind myself not to get caught up in the details when I am doing my sketches! I would be there for hours drawing one leaf or flower! Hi everyone (I guess it should be "Hey ya'll!" since I am from the south). 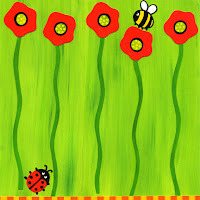 Like everyone else, I am busy as a bee but I am also feelin' kinda lazy as well. I recently spent two weeks away from home, teaching and being a teachers aide as well as helping one of my buddies vend at Art & Soul. I had never attended Art & Soul before and was blown away by the creative support that was evident there. From the instructors to the students themselves, everyone was so very supportive of the creative work that was taking place. I met online friends there for the first time in person (including our own Jill Berry) (waving to Jill) as well as friends that I had met at other creative events (Hi Joanne!). I tried my best to share the message (and website) of what we are doing here at "The Sketchbook Challenge". I feel that daily sketchbook work is so valuable to every artist. We learn to flesh out our ideas, capture new ones and try out other ideas without using a lot of our expensive supplies. I'll go back to my opening confession of feelin' kinda lazy here lately. I have some health issues that kick up their heels every so often, zapping me of physical energy. There are times that my creative energy follows that same path. I have learned a few little tricks through the years to keep me occupied until one or the other (or both) returns. I have found that making marks in my sketchbook will often trigger an outpouring of creative energy- oftentimes prompting the skeleton idea for a new piece of artwork. And yes, there is always the dreaded "I got nothing" day as well. I can doodle, sketch, draw, research, paint or stitch little bits of this & that only to find that nothing I do interests or inspires me. The difference between letting that stop me and plugging on through the "nothing here" days is equivalent to a body of work. Well, if I allowed every "off" day to define my work habits, I would never get anything done! I think that the universe rewards those of us that keep pushing and keep making marks even though we feel totally uninspired. I'll share some of those "I AM going to draw today" marks from my sketchbook. Loosey goosie marks made by a frustrated (and stubborn) artist. 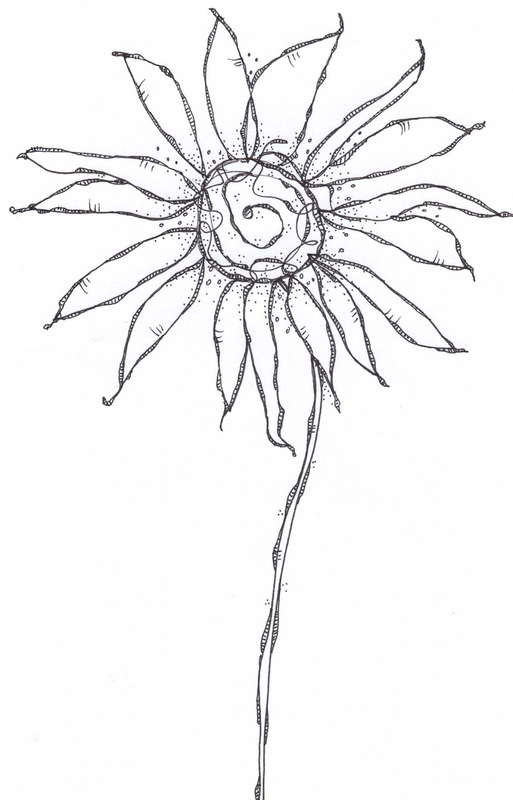 This is a sketch of a wonky type flower I drew when I was trying to design a shower curtain motif a while back. 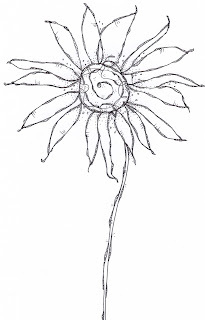 Nothing that I drew suited its purpose so I scrawled out this flower in my frustration with myself. 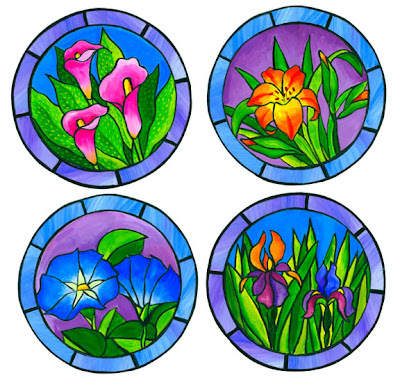 Not the flower that I was looking for to go on my shower curtain but I have since used it for a thermofax screen image. A perfect use for this flower. So - no time or work lost and a cute little thermofax screen to use in my surface design or art journal. I will keep drawing it until I find some combination that I like or I get tired of it. The lesson in all of this is to keep making marks. You will not only grow in your sketching/drawing skills but your "stick to it-ness" will grow as well. You will find that working in your sketchbook becomes a daily habit - one that you begin to look forward to. Jamie Fingal checking in. I've been doing alot of waiting and sitting for a few weeks and decided I would make better use of some of my time by drawing, instead of playing solitaire. I always carry some sort of journal with me, just in case. I had this little journal made with scraps of watercolor paper, with the grids pre-drawn, so I enjoyed drawing in a small space, because it didn't seem so overwhelming, at the time. Start small, and then work your way to BiG? Okay, graduated to a larger journal, feeling like I wanted to expand my horizons. 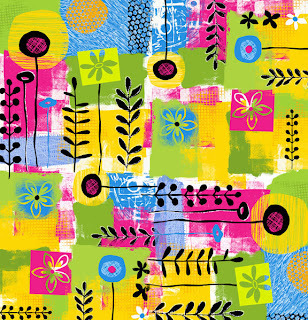 This could be a future art quilt, or perhaps some fabric made on Spoonflower! The possibilities are endless. Jane Davies here. Flowers seem like such a lovely subject, approachable and friendly. But somehow I have been avoiding it. I realized that in my former life as a freelance artist I probably got way more than my fill of doing floral designs for various products. 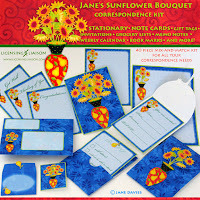 Fabric, paper goods, ceramic dishes, scrapbook papers, etc. I still can't get this new Blogger layout thing right. FYI, I used Holbein oil pastels, a Pitt Pen, a little bit of Cray Pas white oil pastel, and for the gold wash I used Golden Quinacridone Gold acrylic. Here is the set up with the waxes on a pancake griddle to keep them liquid. This is a shot of my messy table. I like stylized flower designs and used these doodles as part of my inspiration for my work. I love the shape of a leaf and it ended it up in a lot of my pieces I started in that workshop. I did enjoy carving into the wax and then putting wax into the grooves. When it cools, you can scrap off the wax and you have these really cool lines in your piece. I used a dental took to carve into the wax. I use the carving technique in this piece with the teal, white and light yellow lines. It makes the designs looks like they are floating on top of the piece. 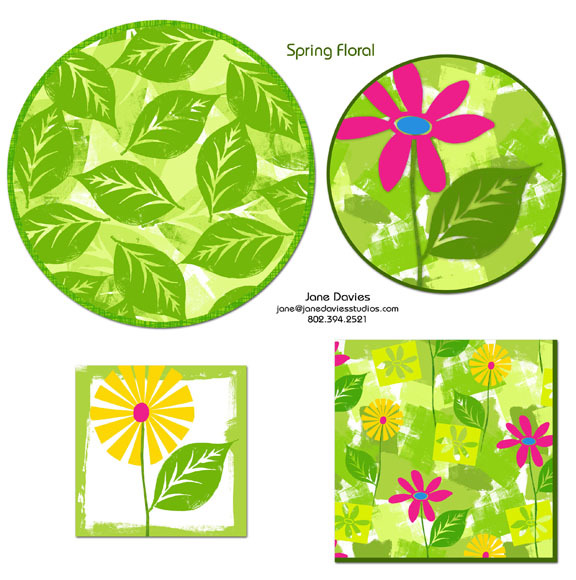 I also used flower clip art to get ideas for some monoprinting in wax designs and drawing with oil pastels on top of tissue paper. The tissue paper is laid on the griddle and you can draw on it with wax or oil crayons to get really smooth lines. 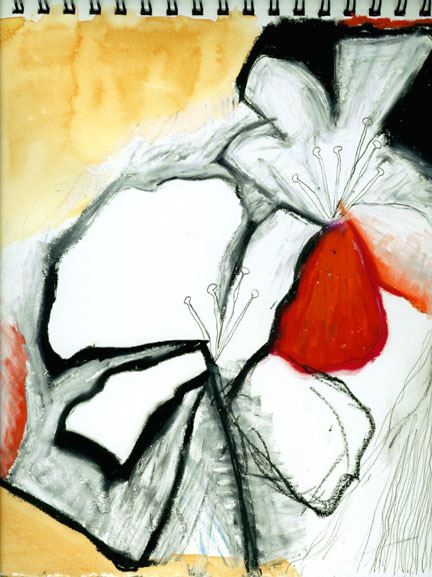 After you finish your drawing, you can use it as a collage element in one of your encaustic pieces. 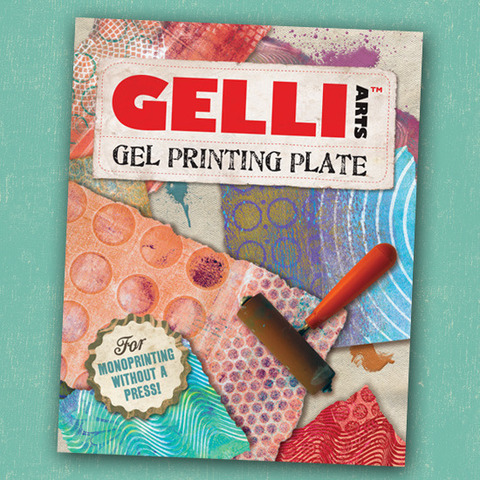 To do a monoprint, an anodized aluminum plate is used to conduct heat and it helps to see the colors you will be using in your print. I was hooked on this method and did a lot of monoprints on fabrics and papers for future projects. If you get a chance to try Encaustics, I encourage you to take the leap. It is a lot of fun and can get addicting. For more information on Encaustics check out the R&F Paints and YouTube. I learned a lot from watching videos on YouTube on different techniques too!